Sooner or later nature does everything that is physically possible. On Growth and Form (1917). In Outline of Science: A Plain Story Simply Told (1922), Vol. 1, 185. 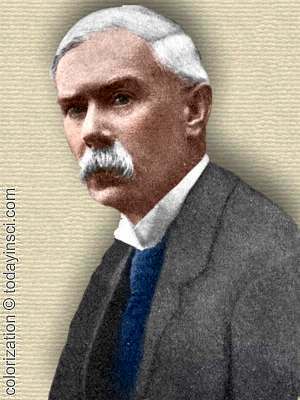 8 Jul - short biography, births, deaths and events on date of Thomson's birth.